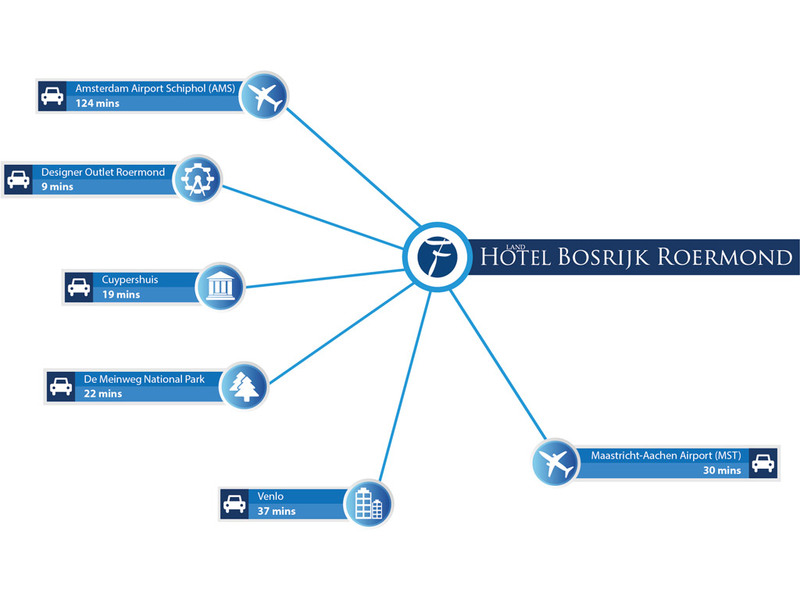 At the outskirts of the bustling city of Roermond in Limburg and right on the border of the Netherlands and Germany is the 4-star Landhotel Bosrijk Roermond, a wonderful destination for taking a break. Landhotel Bosrijk Roermond is the ultimate base for an equestrian (carriage) trip through the beautiful Limburg surroundings. 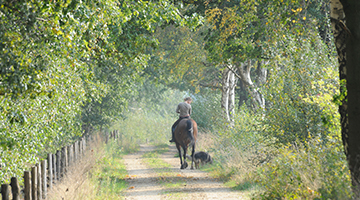 Go on beautiful trips with your horse through De Meinweg National Park. Your horses will also lack for nothing in the stable areas of our hotel, where you can take care of and house them. 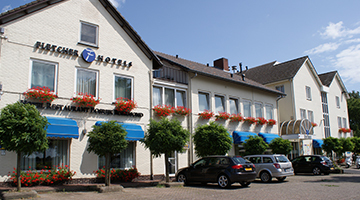 The hotel is located on the border of the De Meinweg National Park, a 800-hectare heathland reserve. 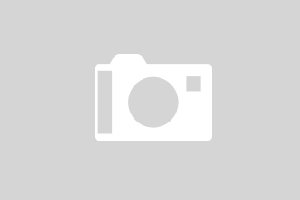 The city of Roermond is also worth a visit. The characteristic buildings, squares, streets and parks are the silent witnesses of a rich past. In Roermond you will also find the Designer Outlet Centre, where shopaholics can enjoy finding inexpensive designer clothing.